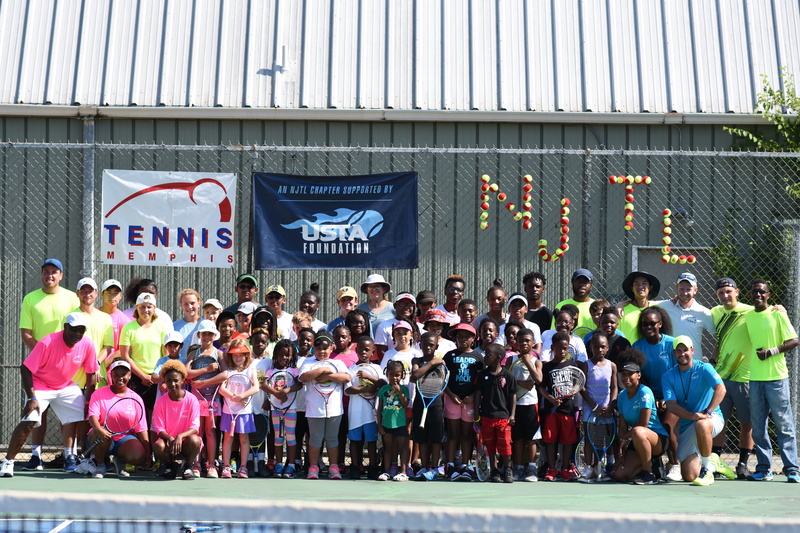 Tennis Memphis is a non-profit youth development organization and a 4-star chapter member of the USTA National Junior Tennis & Learning Network. Our mission is “to build a better community and enhance lives through tennis and education.” We operate and manage the City of Memphis’ public tennis facilities, consisting of 7 strategically placed neighborhood tennis centers and 62 tennis courts. 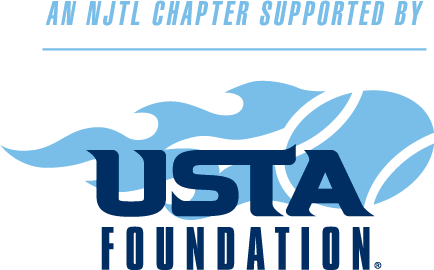 We offer comprehensive programs for youth, adults, and seniors, including USTA adult and junior league play and tournaments, clinics, lessons, mixers, and more for the benefit of the public. 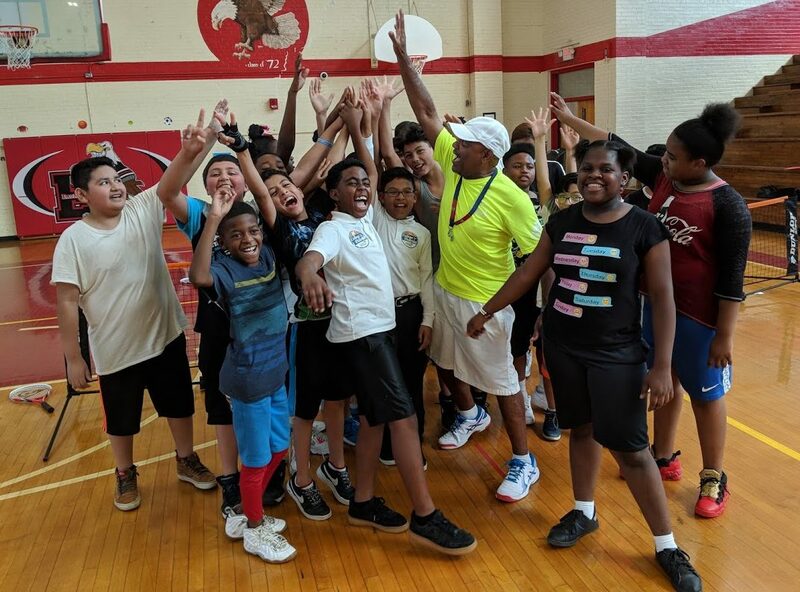 Our vision is that all Memphians, regardless of geographic location or socio-economic status would have access to high-quality tennis and education enrichment programs that are accessible, affordable, diverse, and character focused, held at vibrant, active neighborhood tennis centers. Make tennis affordable & accessible! Whether casual player or league team member, you’ve got game here. Year-round programming cultivating excellence on and off the court. Mixers, Fundraisers, Junior Tournaments, and more!  Click below to read what’s happening at Tennis Memphis! Tennis Memphis manages (7) seven public tennis centers for the City of Memphis: Bellevue, Eldon Roark-Whitehaven, Frayser, Leftwich, Raleigh, Wolbrecht, and Wooddale Tennis Centers. We are deeply committed to making tennis available with year-round programming at active, vibrant tennis centers throughout the community.